SCBWI Social First Friday Blog Link-Up! 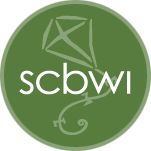 Welcome to SCBWI Social, where SCBWI members from all regions can share their expertise and meet new friends! 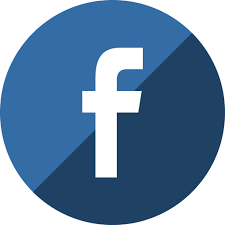 We’d love for you to join us and add a link to your social media-based blog post. Let’s get social, SCBWI!